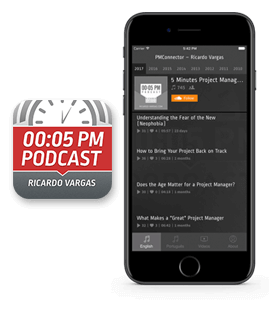 In this first podcast of 2, Ricardo gives some tips on how to manage personal projects that take place during the year. He exemplifies with the planning he did for his personal projects for 2011 and 2012. Ricardo explains that the first thing he did was his strategic map and throughout the year, was taking notes of all kinds of projects that have appeared. In the end of 2011, Ricardo did the planning for 2012 selecting the projects he noted and using a scale of benefit X effort/cost.